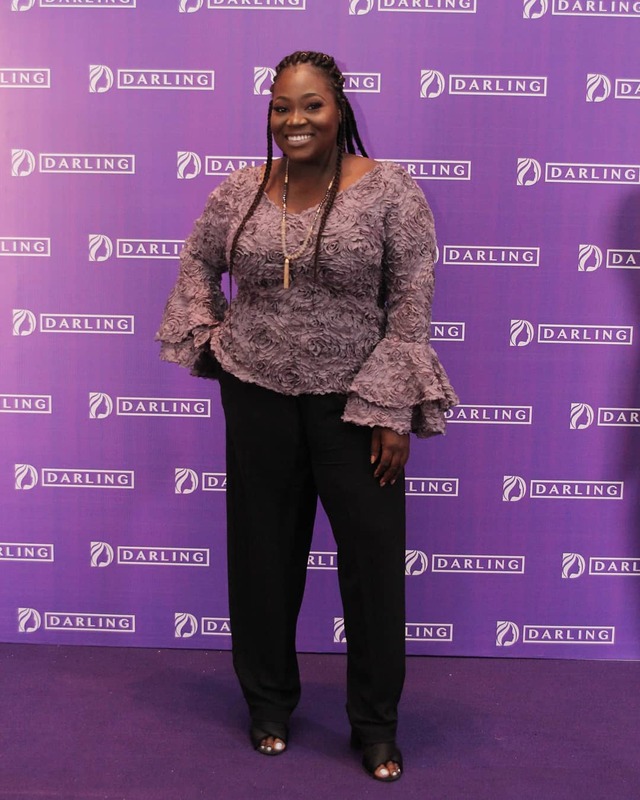 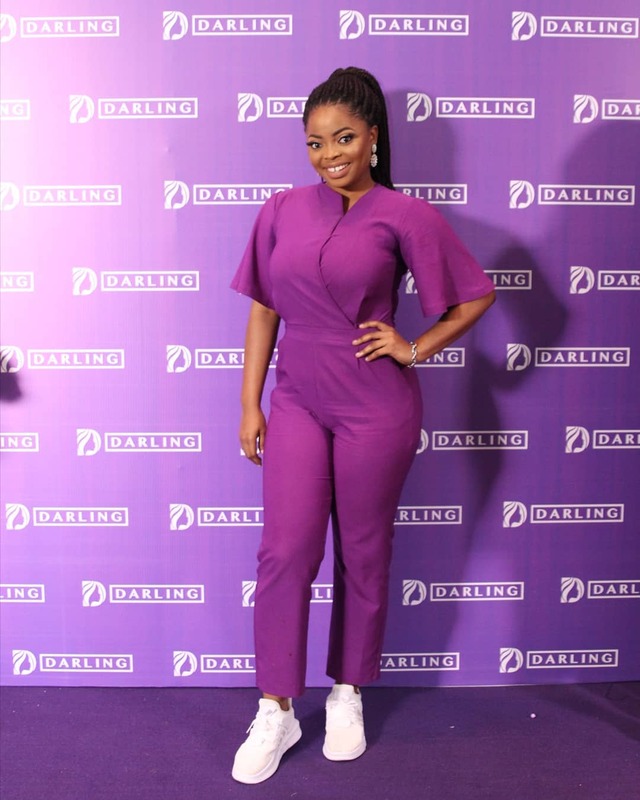 Darling Nigeria held a star-studded event in Lagos which included celebrities, influencers, and many more. 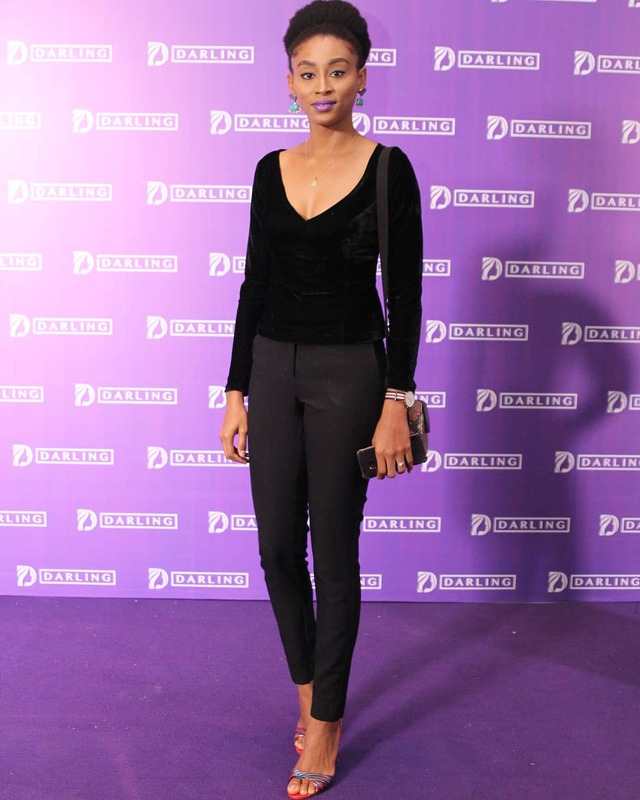 The hair extension brand, relaunched in Nigeria with new hair extensions and products. 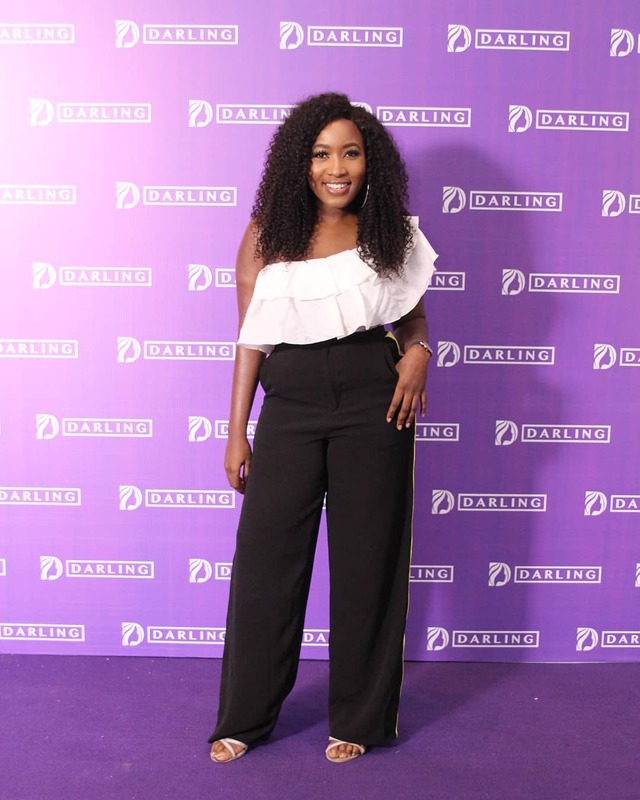 Asides from all the products being shown at this event, celebrities brought their A game including fashion girl Mimi Onalaja who was sighted in a grey dress by Loruma Designs, Inidima Okojie, as usual in a head-turning dress by Fablane by Derin.